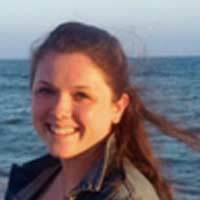 Taylor recently joined the InterExchange Career Training USA team in December 2017, after completing her Bachelor's degree at SUNY Geneseo. Throughout her college career, she had the opportunity to study abroad in Italy, Spain and Ecuador! Now, Taylor is excited to help students and professionals around the world experience cultural exchange through internships and training programs across the United States!